The Department of Education announced the news Tuesday evening, on the deadline Gov. Rick Scott set. A longtime Florida Department of Law Enforcement officer has been named the director of the newly created Office of Safe Schools, the state announced Tuesday evening. Damien Kelly has been an FDLE officer since 2005, most recently as a public corruption inspector, during which Kelly "became an expert in firearms certification and proficiency," according to a release put out by the Department of Education. Kelly also provided training to other officers and became well-versed in "protective operations," DOE said. Prior to FDLE, Kelly worked for the City of Memphis Police Department for 12 years, according to DOE. This announcement couldn't have come much later, as Gov. Rick Scott had set Tuesday as the deadline for this position to be filled in a letter he sent to superintendents in March. The Office of Safe Schools was created as part of the Florida Legislature's response to the Parkland shooting on Feb. 14, when 17 people were killed at Marjory Stoneman Douglas High School. According to the new law, the office is charged with establishing a "school security risk assessment tool," providing active shooter training for school district employees and helping schools comply with the requirement that each campus have armed security. 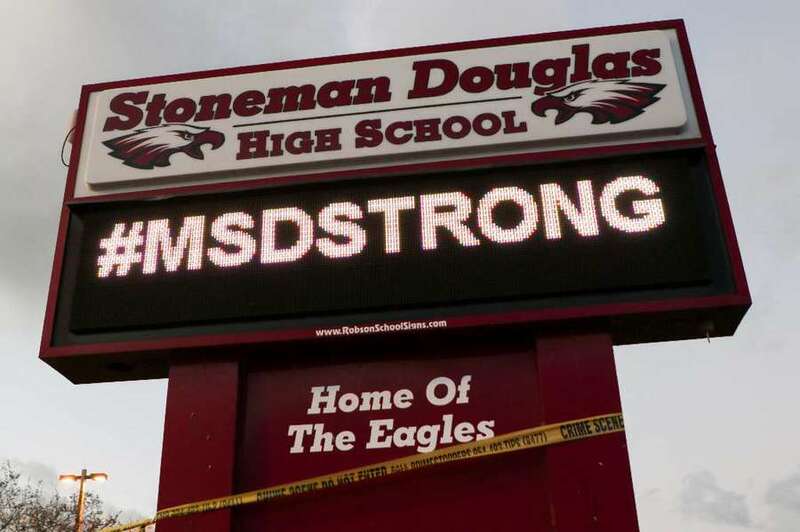 It will also coordinate to collect and share data from social media, Department of Children and Families, Department of Juvenile Justice and law enforcement, presumably to identify people like Parkland shooter Nikolas Cruz before tragedy strikes. Cruz had made posts on social media threatening to shoot up a school and different law enforcement agencies had received several tips about him or had been called to his home in the past for unstable behavior.